Come visit our selection of Open Houses today in the Ottawa neighbourhoods of Barrhaven, Fallingbrook and Cumberland Estates. 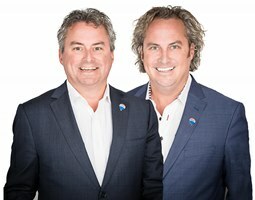 Meet the Team Hamre Sales Associates at RE/MAX Metro City Realty first hand and take your time viewing our show case listings. All of our Open house listings are also posted on the Ottawa Real Estate Board MLS Listing web site.